KEARNEY – Innovation occurs at the intersections. 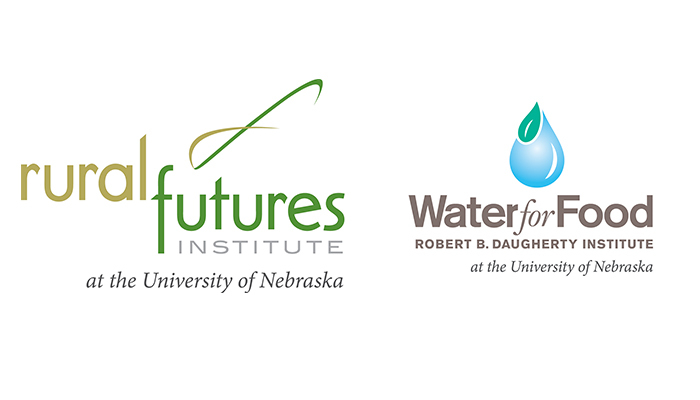 To spur innovation, the University of Nebraska’s Rural Futures Institute and Robert B. Daugherty Water for Food Institute are teaming up to host the next Transdisciplinary Conversations event in Kearney. This event is Sept. 15 from 4:30-6 p.m. at the University of Nebraska at Kearney Alumni House (2222 9th Ave.) on the UNK campus. It is free and open to the public. Light food and drinks will be served. Those attending must reserve a spot by Sept. 11 at http://ruralfutures.nebraska.edu/event.php?eventID=1683. University of Nebraska President Hank Bounds will deliver opening remarks. Todd Bartee, UNK professor of exercise science, will discuss how intersections between different disciplines have transformed the way he works and teaches. Networking opportunities will follow Bartee’s remarks. “In order to address the complex challenges that rural people and places face, we must think big and combine great thinkers from all disciplines to help us uncover new approaches that will lead individuals to their desired futures,” said Chuck Schroeder, executive director of the Rural Futures Institute.